Denim | DressCodeClothing.com's Official Blog. This here will be a more informational post generalized on the topic of Denim. 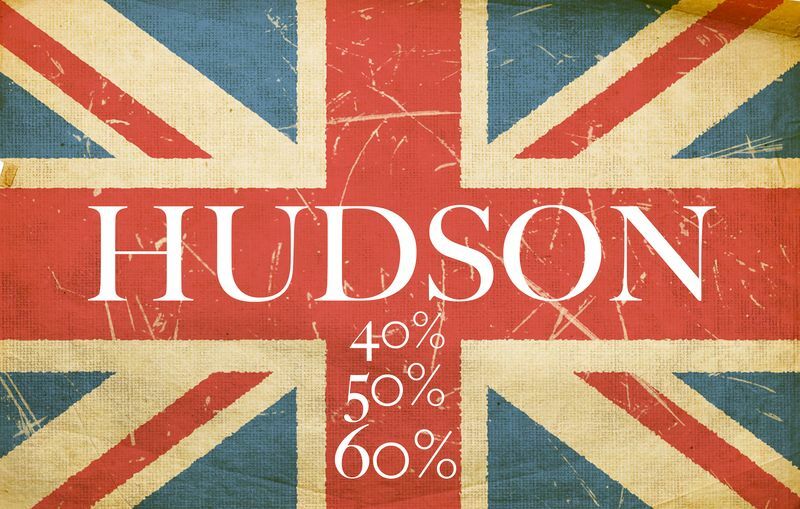 I’m going to try and touch on the major FAQs people have about jeans and their price-points. To me, your denim is almost like a piece of your identity. Your denim says a lot about you from the fit of the jean, to the wash, style, and finally your outfit paired with said denim. 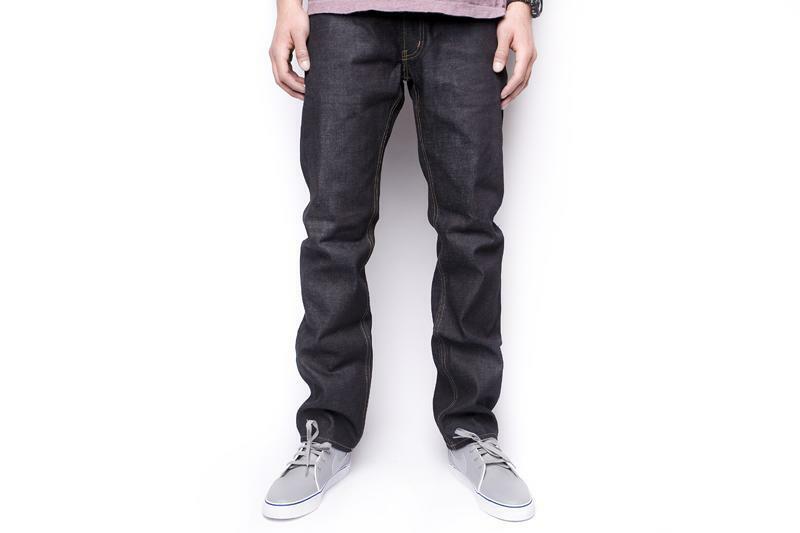 Trust me when I say this, the fit is absolutely vital to enable you maximum wear for the jeans you buy. You don’t wanna be the dude that’s 5’6″ wearing a 34″ inseam straight fit pair of jeans. I’m going to also breakdown what exactly makes designer denim hold it’s “prestigious classification status” (and their crazy price-points, at times) above the others. So, how do these “big time” denim companies come up with their prices anyways? 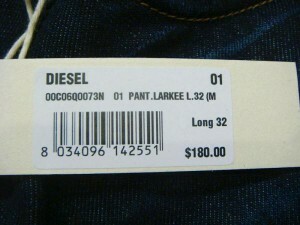 What is it that makes those Diesel jeans almost $200 dollars and those Levi’s 501s only $50? Well the truth is, there are a number of different things that set companies like Diesel and G-Star apart from the more basic, affordable denims like KR3W or Levi’s. Here they are..
One of the most overlooked factors that can determine denim’s price is the “weight” or thickness of the denim. 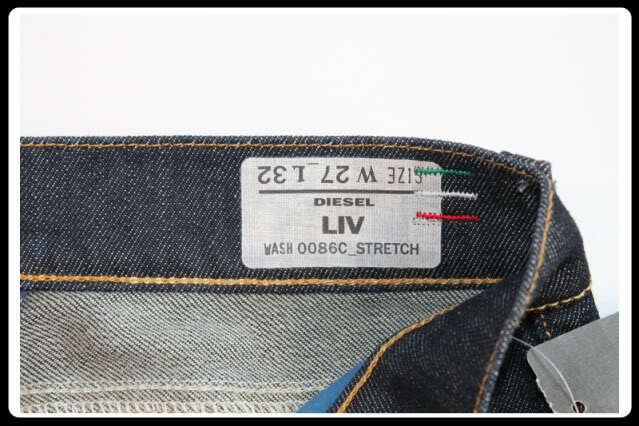 The thickness is measured in ounces and predominantly is given a code that identifies the denim’s weight. So that would mean, the heavier the denim is, the thicker it will be. This will also determine the softness of the denim. So if you purchase some 21 oz selvedge denim, be prepared to walk around in a cardboard box with legs for a few months. Notice how these jeans don’t look like they “fit” his legs and look overly loose/bunched up? This is a good example of how your higher-ounce raw denim will look/fit before the material loosens and starts to break in. 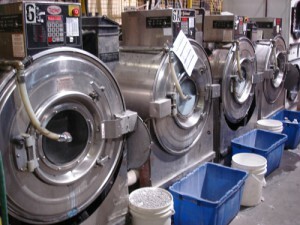 Another factor that can sometimes go unknown is the washing and distressing processes. Big Denim companies put their jeans through a wash process in order to get them to the desired color and softness they’re going for with that specific pair. This is also what gives specific collections their “identity.” The distress process can also help with giving certain collections their signature look. If a company is campaigning a new pair/model of jeans that have say, a little more of a destroyed or “distressed” look to them, they were given that look through distressing. Different techniques such as sand blasting specific areas of the denim is what gives them that aged, or already broken in look. Some companies even go as far as using paint to add discolorations or fading. 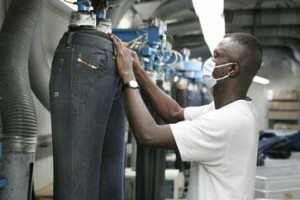 A Diesel Factory employee prepares a pair of jeans for distressing treatments. 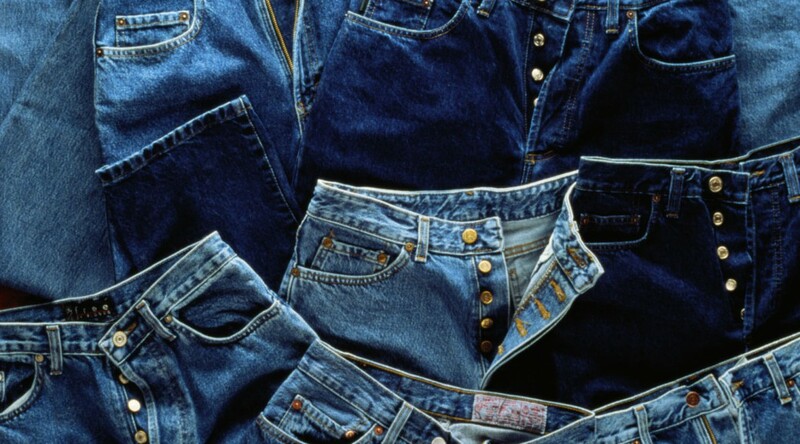 Now onto the importance of caring for your denim after you’ve made your big purchase. The way you take care of your denim will basically define how long they will last for you. Bigger companies bank on their denim’s durability as a way of upholding those higher price tags. Where as with certain Levi’s models, I’ve worn completely through them in just one year. The biggest myth with denim is that you need to wash them regularly like you do your other clothes in order to break them in quicker. This is actually what NOT to do. There are far more DON’Ts than there are Dos for proper at-home washing. For those of you not familiar with the proper way to wash your jeans, check out these tips and tricks from Crosby Press. Now that you have better insight as to where these companies come up with their prices, it’s time to get you some new denim! However, I still strongly urge you to ALWAYS take advantage of any clearance or denim sales you can find. But at least now you will have a better understanding to why the tag to a pair of denim shorts your holding is just as much as a regular pair of jeans. Start scoping out some different denim companies and let me know what brands you guys are liking in the comments below. Remember, you’ll never know what you like unless you go into the stores yourself and try them on.